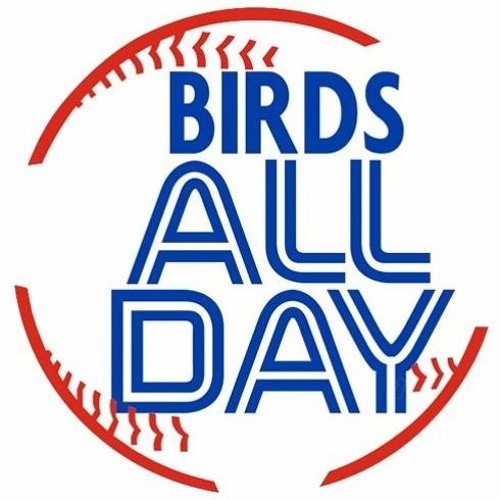 Following up our earlier podcast about the Jays old players, it's a whole lot of talk about their teens! And other young players! With a healthy dose of Josh Donaldson talk thrown in for good measure.